A search engine hailed as a significant rival to web giant Google has gone live to the public. Wolfram Alpha is called a computation knowledge engine rather than a search engine and wants to change the way people use online data. 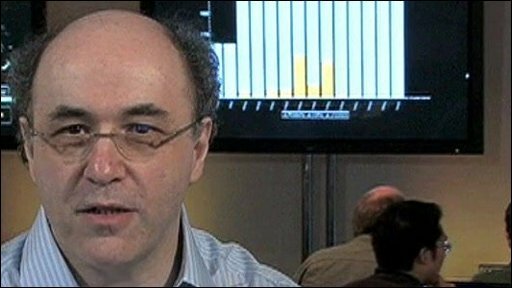 The system is the brainchild of British-born physicist Stephen Wolfram, and he spoke to the BBC from his headquarters in Illinois.